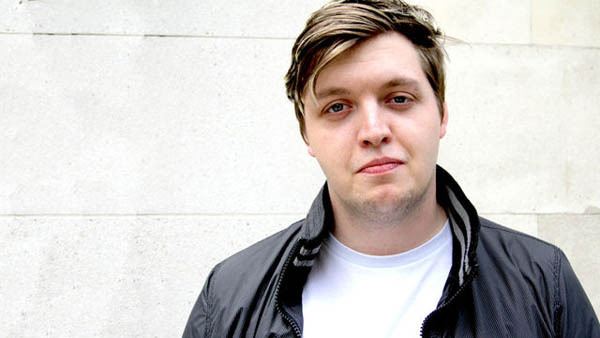 Joshua Steele, known professionally as Flux Pavilion, is an English dubstep producer and DJ. He is the co-founder of Circus Records, along with Doctor P and DJ Swan-E. He is best known for his 2011 single “Bass Cannon”, which peaked at number 56 on the UK Singles Chart, and was placed on the Radio 1 A-List. Along with Doctor P, Flux Pavilion presented the 2011 compilation album Circus One, to which he contributed four tracks. In August 2011 his track “I Can’t Stop” was sampled by producer Shama “Sak Pase” Joseph for hip-hop album, Watch the Throne by Jay-Z and Kanye West. On 5 December 2011, the BBC announced that he had been nominated for the BBC’s Sound of 2012 poll. This entry was posted in Flux Pavilion & Nero and tagged compilation album, dubstep, http www youtube, number 56, sak pase, uk singles chart.